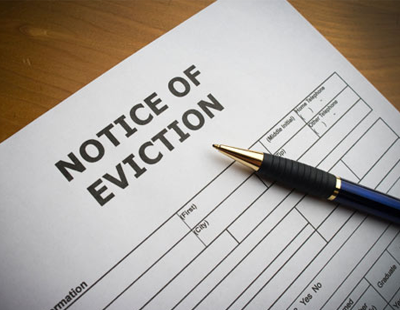 A BBC survey claims that powers to combat so-called ‘revenge evictions’ are not being used by the majority of councils in England. From October 2015 it became law that a Section 21 notice could no longer be served in the first four months of a tenancy; another part of the legislation stopped agents or landlords ending a tenancy using a Section 21 notice if they failed to address a complaint about the state of repair of the property that was made by their tenant to the local authority. However, research by BBC Radio 1 Newsbeat using Freedom of Information requests shows that more than half of local councils across England have not used these powers - suggesting that either tenants did not know of the new provisions and did not inform councils, or that the councils did not know of their responsibilities if informed. At the time of the rule change, the National Landlords’ Association claimed almost 90 per cent of tenants had no idea of the new law. 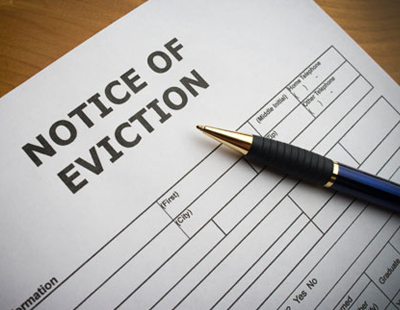 "I can't believe there are that many local authorities where no-one has been the subject to a revenge eviction. We're talking about landlords here who are trying to avoid carrying out their responsibilities” the BBC has been told by Labour MP Clive Betts, chair of the Communities and Local Government select committee. "They're the landlords we've got to get at - and they're going to be in the worst properties, with people living in the worst conditions. That's the biggest challenge for everybody" Betts adds. Or maybe so called "revenge evictions" are not as rife as they would like us to believe?